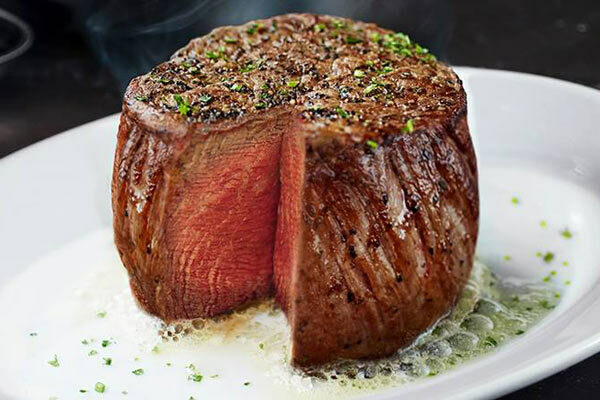 Get the best steak house experience at Ruth’s Chris Steak House in St. Petersburg, Florida. Conveniently located in the heart of downtown at Sundial, we offer outdoor patio dining and a daily happy hour. 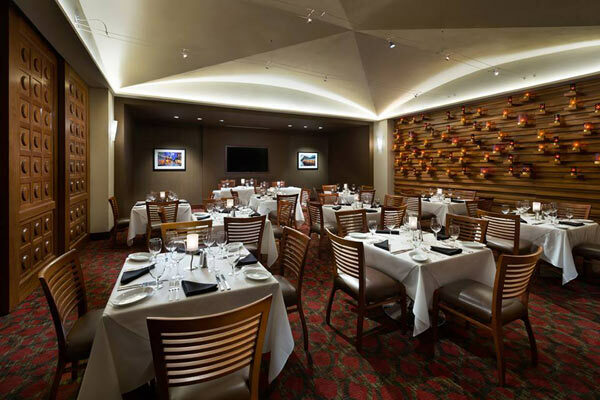 Our two state-of-the art private dining rooms are equipped to serve business meetings and larger celebrations. No matter the occasion, we look forward to delivering superior service and a dining experience to remember. Start your night with a glass of champagne on our covered, dog-friendly patio, watching the sun set over Sundial Fountain. Settle in to our New Orleans-inspired dining room for an outstanding dinner and legendary service. End your night with a stroll down Central Avenue to enjoy all the live music that St. Pete has to offer. Kindly remove your hat when entering the restaurant.